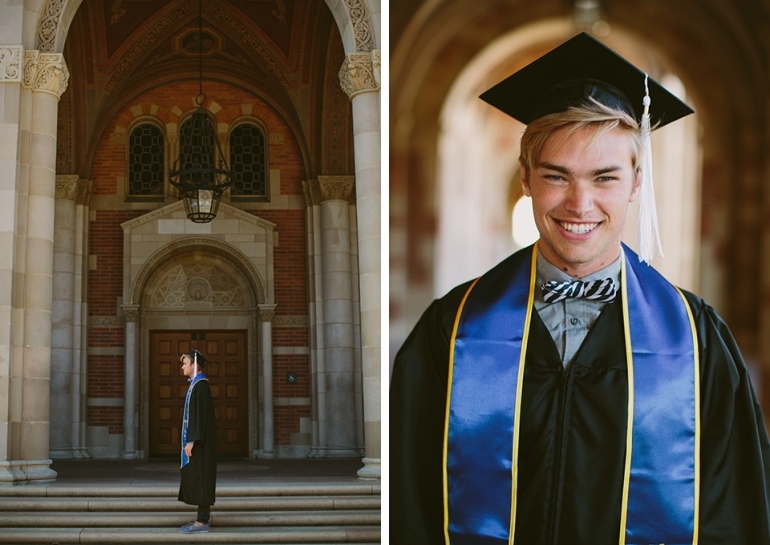 We had so much fun adventuring around the UCLA campus taking Cory’s senior photos. This guy has such an amazing heart, spirit and love for Jesus! I am so proud of the man he has become and all of the exciting things ahead of him spreading love and joy at the Jessie Rees Foundation as the Regional Coordinator (http://www.negu.org). 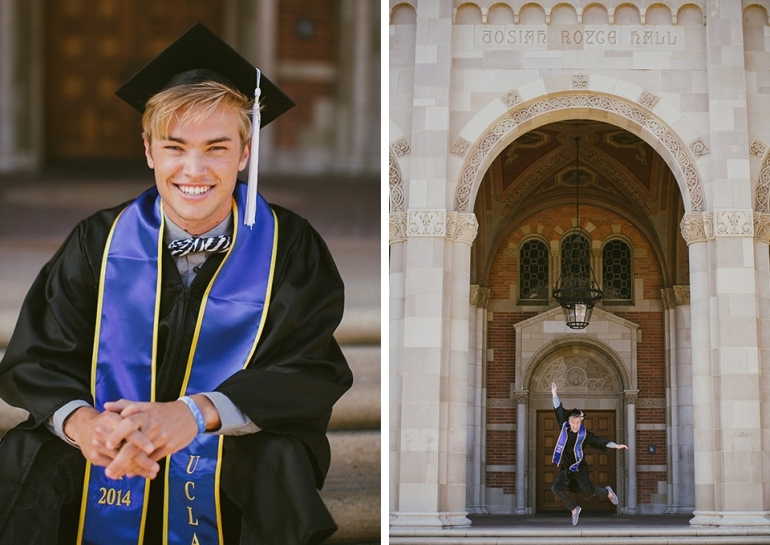 Cory, way to follow your dreams and using your passion to help others NEGU(Never Ever Give Up). 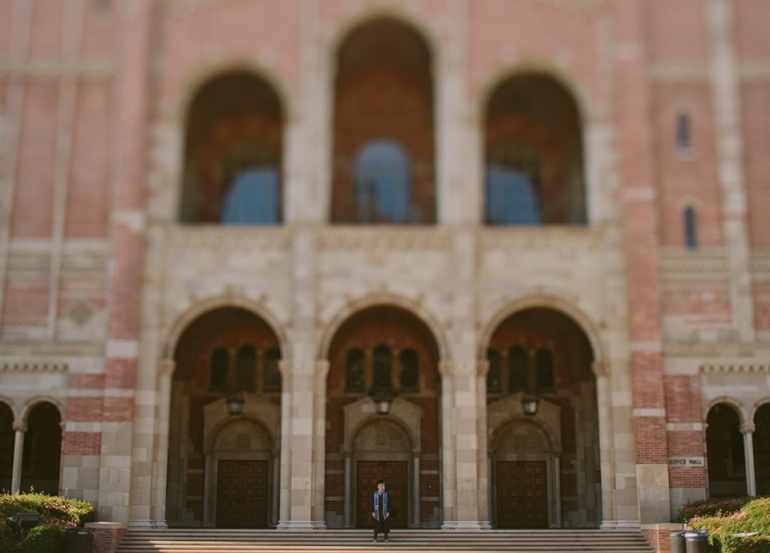 I hope you enjoy this senior session!